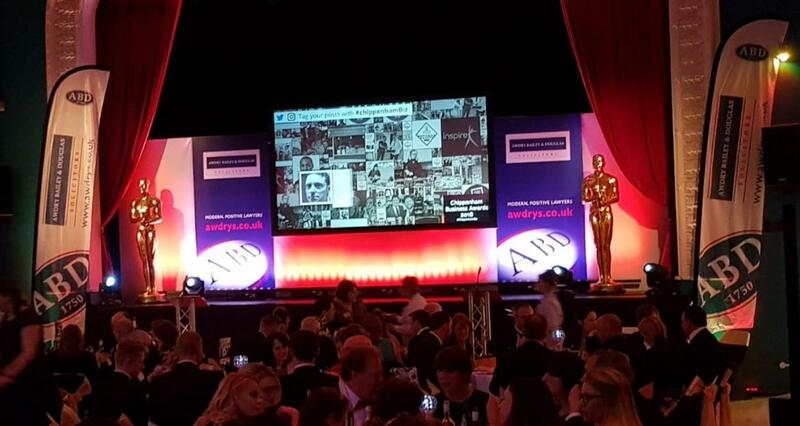 Awdry Bailey & Douglas were proud to once again be title sponsors of the Chippenham Business Awards, which took place on Thursday 22nd February 2018 at the Neeld, Chippenham. TV presenter Marc Allum, best known for his regular appearances on the BBC Antiques Roadshow, returned to host the awards which were attended by 150 finalists, sponsors and members of the business community. 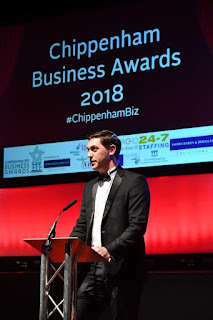 Tom Paget, Commercial Solicitor at Awdry Bailey & Douglas and manager of the firm's Chippenham office, is a director of Chippenham BID and is chair of the Backing Business committee which organised the awards. 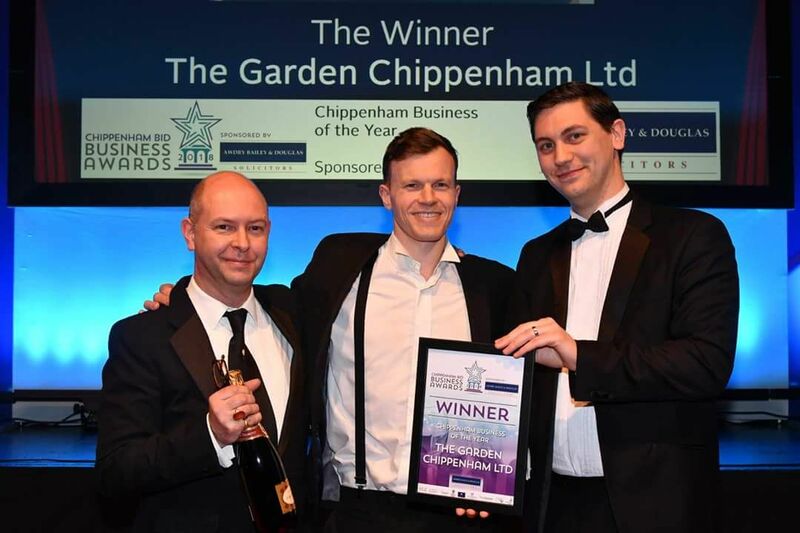 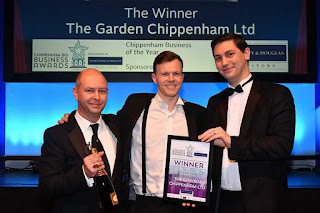 Tom was joined on the night by Senior Partner Alexander David and guests for what was a fantastic evening celebrating the success of the Chippenham business community.